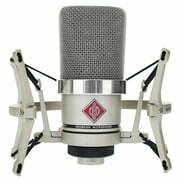 Getting your first large diaphragm condenser microphone means entering a new class. 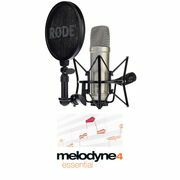 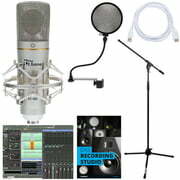 Hardly any other purchase will improve your recordings as much as a that of a decent large diaphragm condenser microphone or LD condenser, it is often called by those in the know. 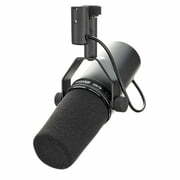 Just a few years back, getting one of those marvels of audio technology meant selling your car or applying for a mortgage. 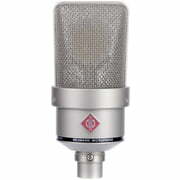 Today the established high-class brands still aren't exactly cheap, but there are a great number of inexpensive alternatives, mostly from the far east, that make the famous 'LD condenser sound' available to virtually anyone. 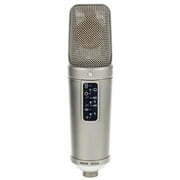 But no matter if you're a pro or a teen, knowing the basics helps you find the right mic.